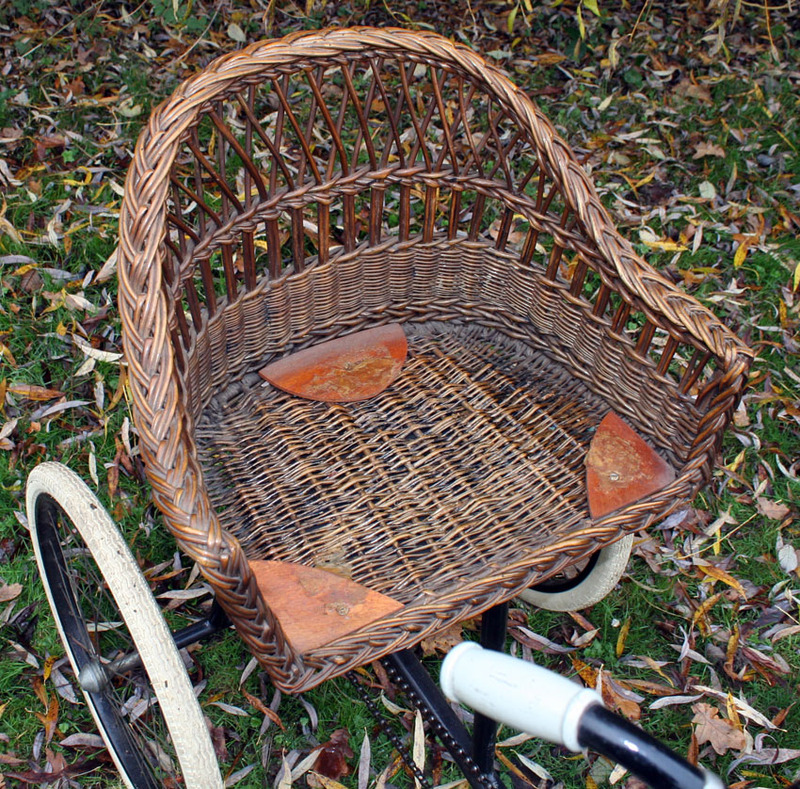 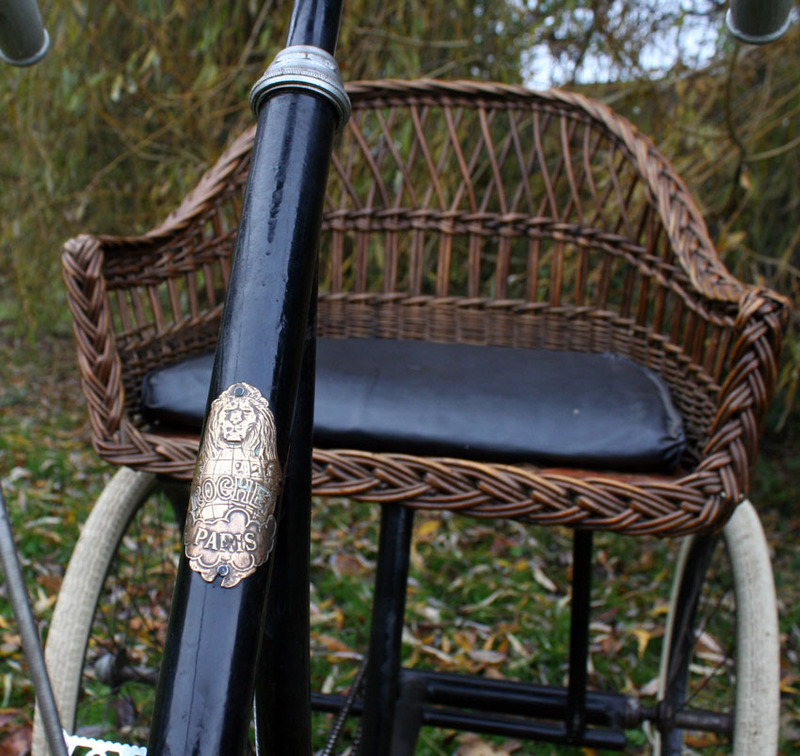 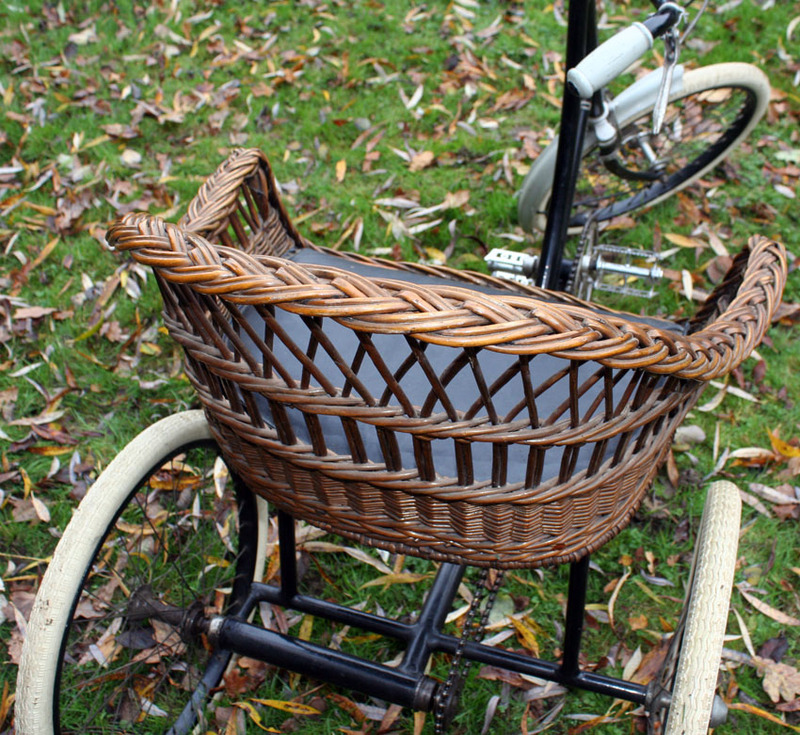 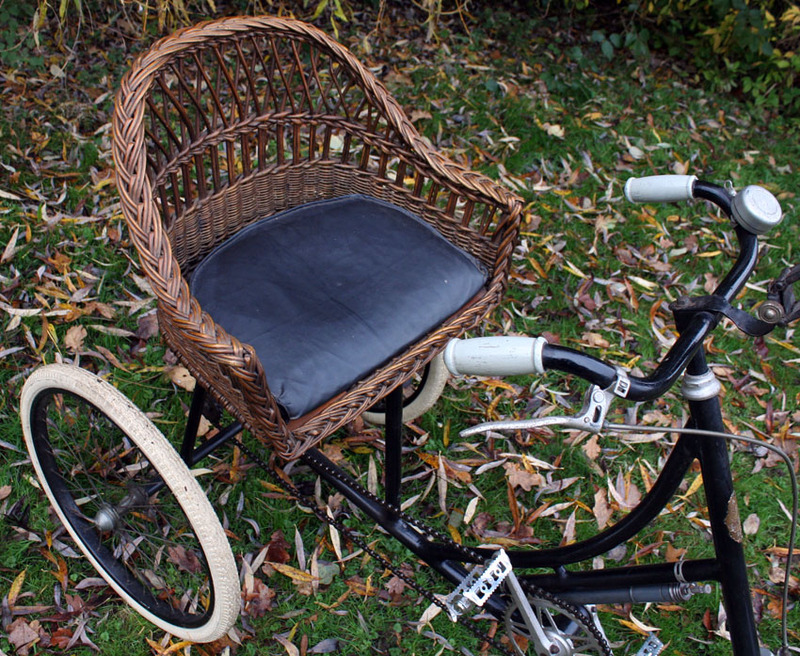 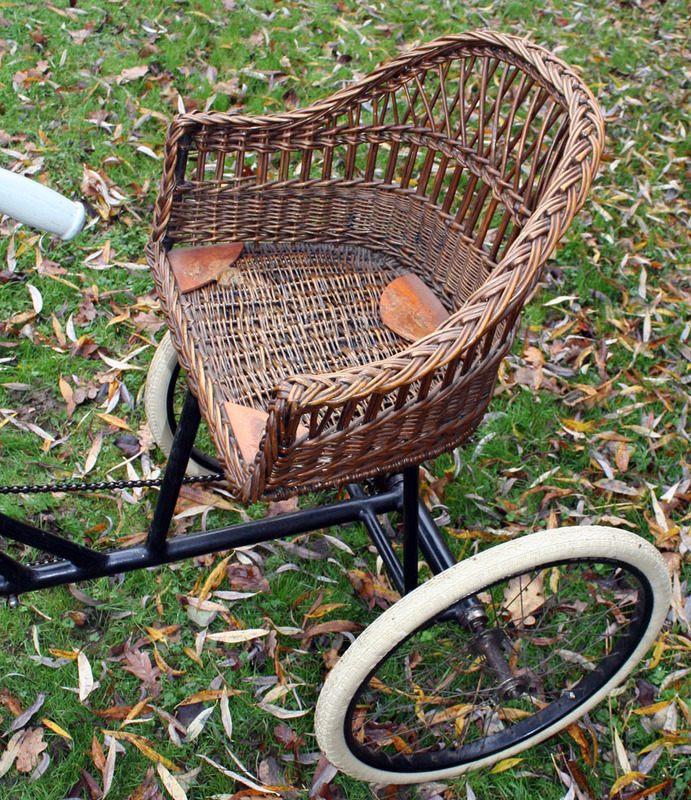 Wicker riding seats were the fashion for a short time in France in the late twenties and early thirties. 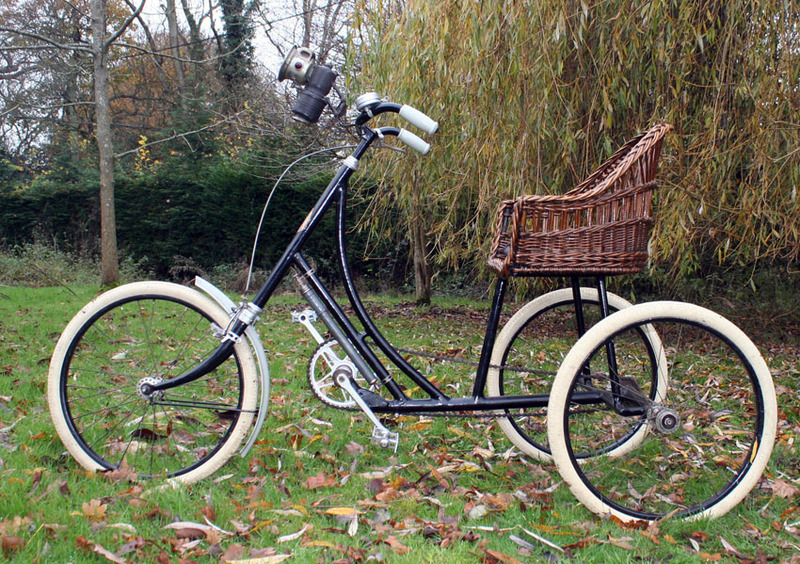 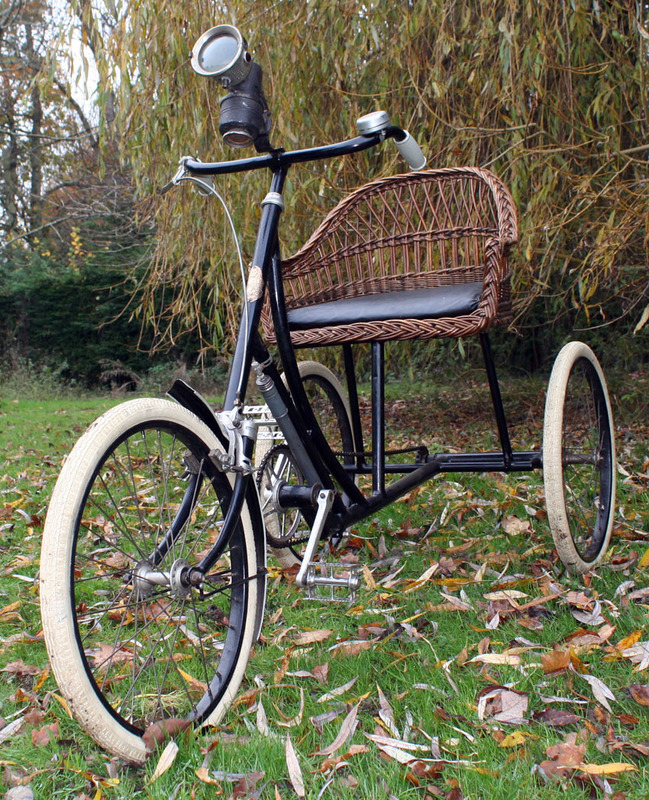 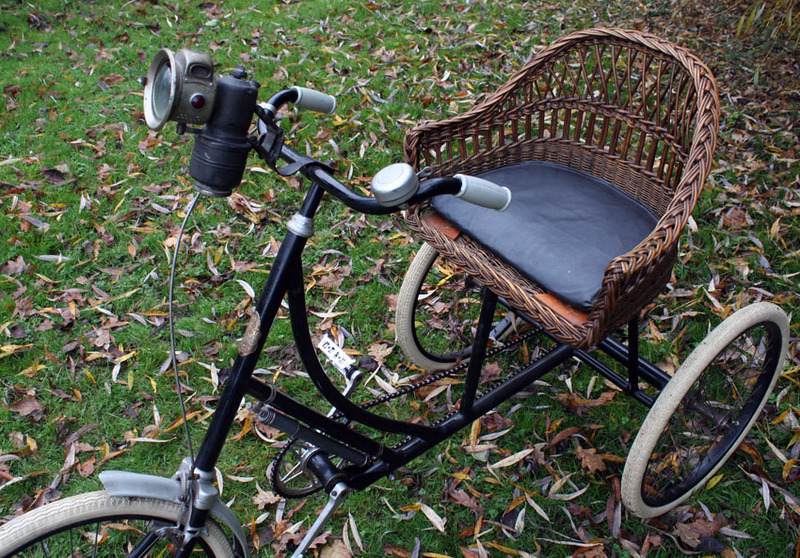 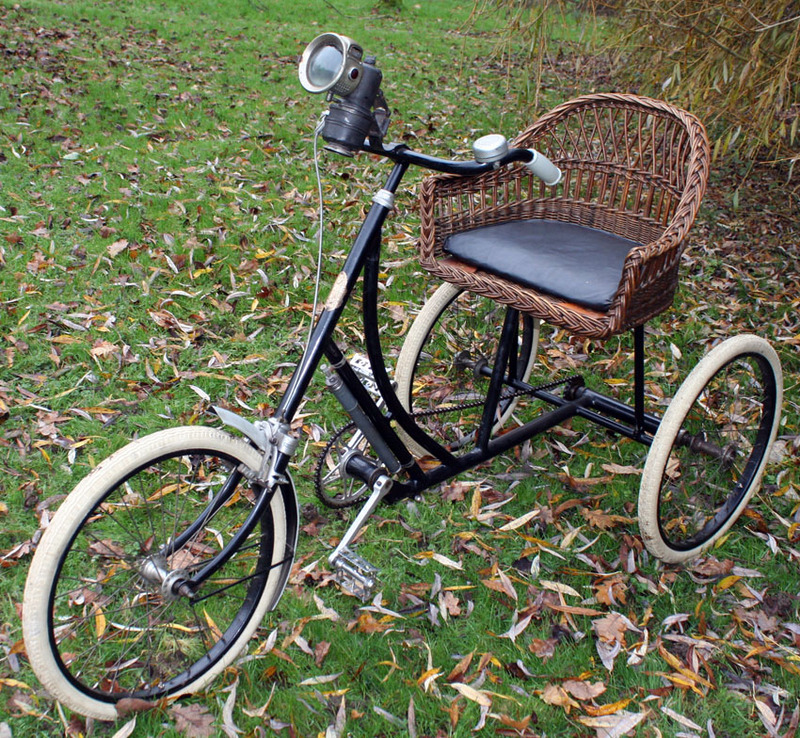 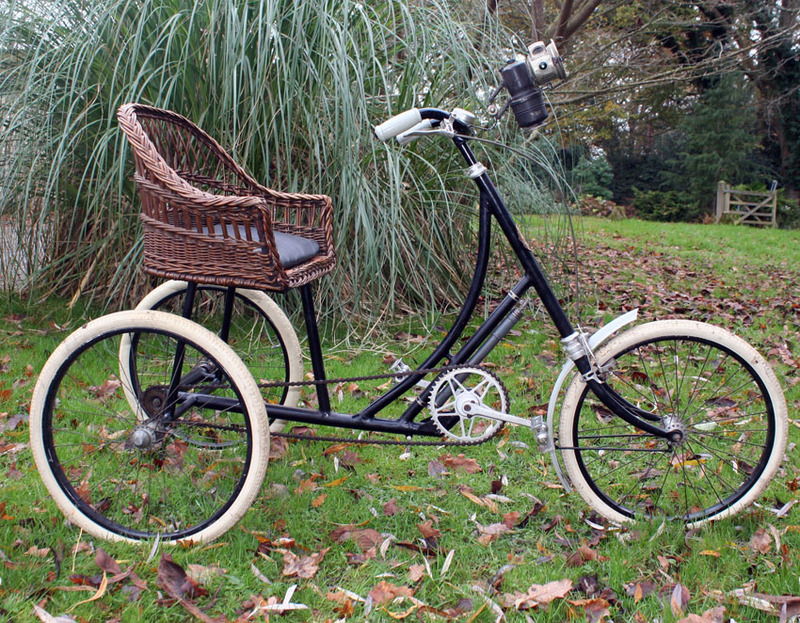 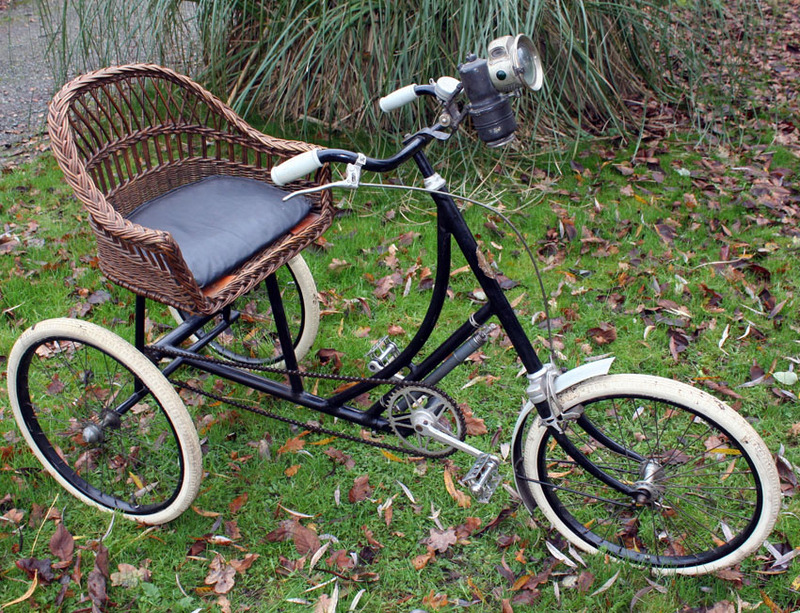 Monet Goyon pioneered this seat style for their tricycles and quadricycles, and a few other French companies – including Rochet – followed suit to cash in on their popularity. 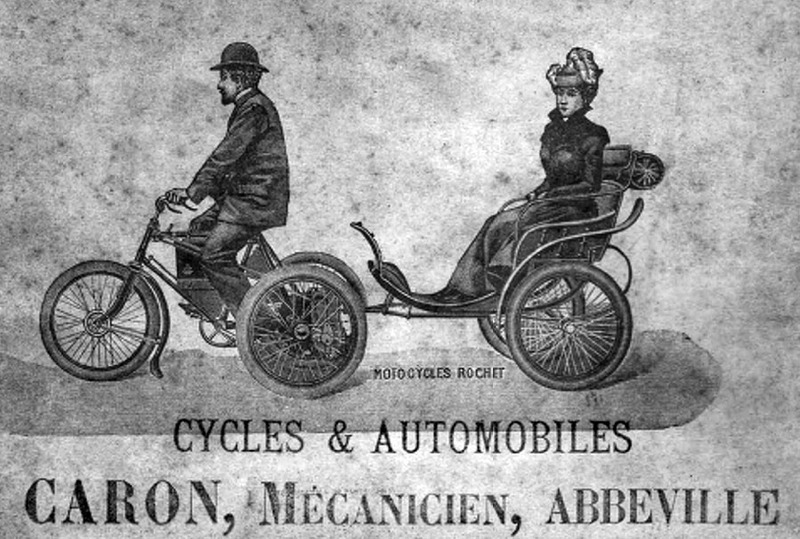 Of course, the idea was not new even then: it recreated the style that was popular for sidecars and pillion trailers at the turn of the century, in the first few years of motorized transport. 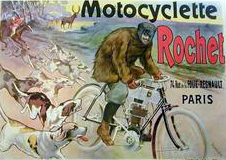 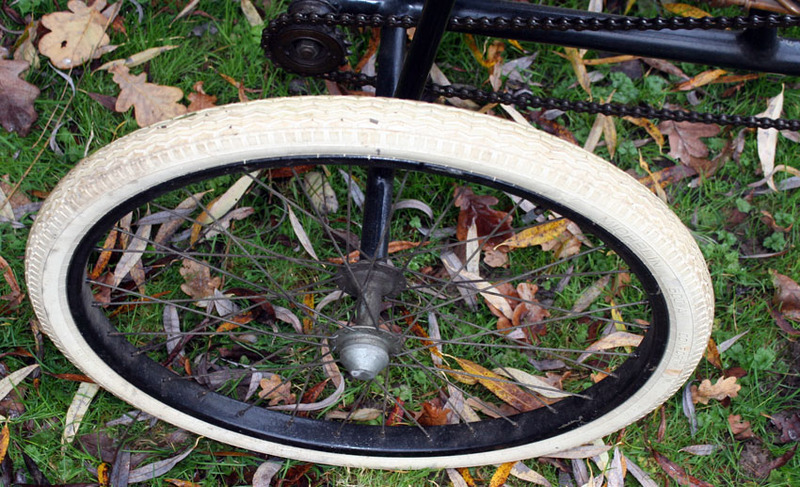 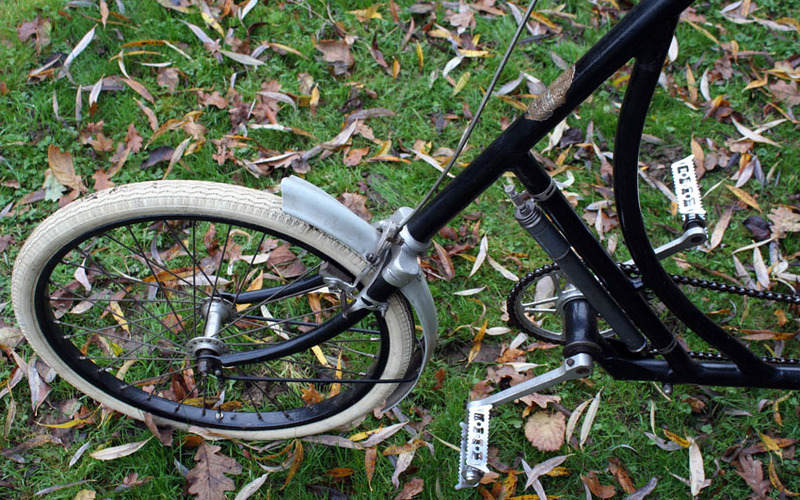 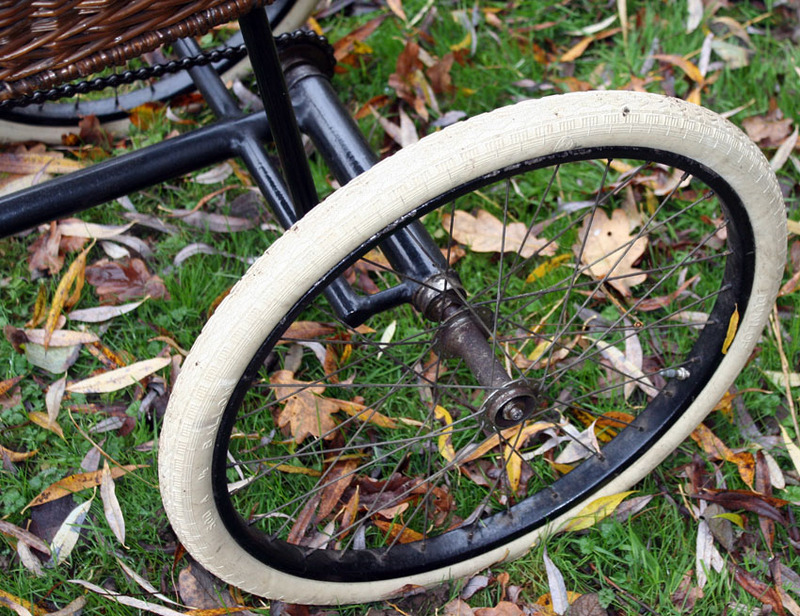 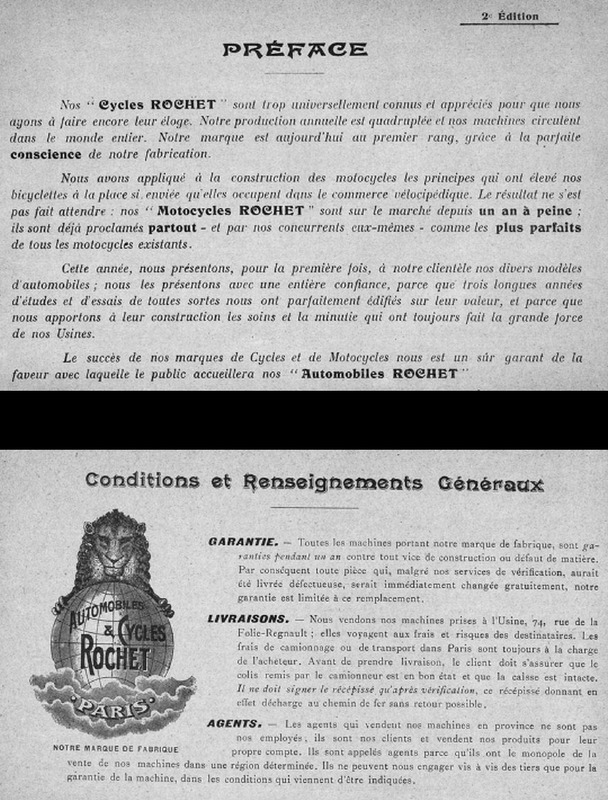 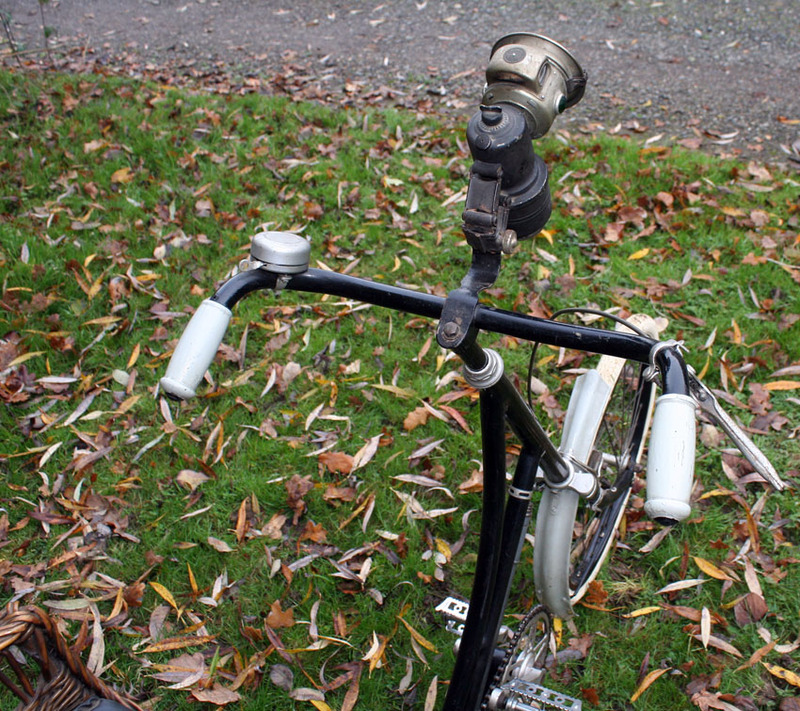 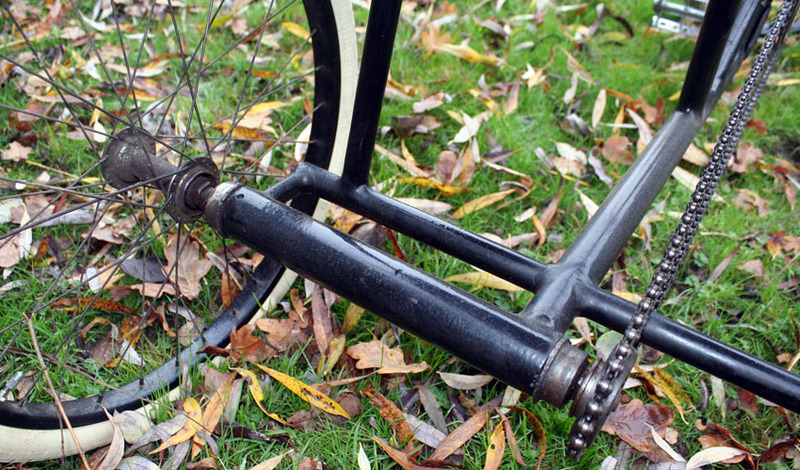 Cycles Rochet was one of France’s early bicycle manufacturers. 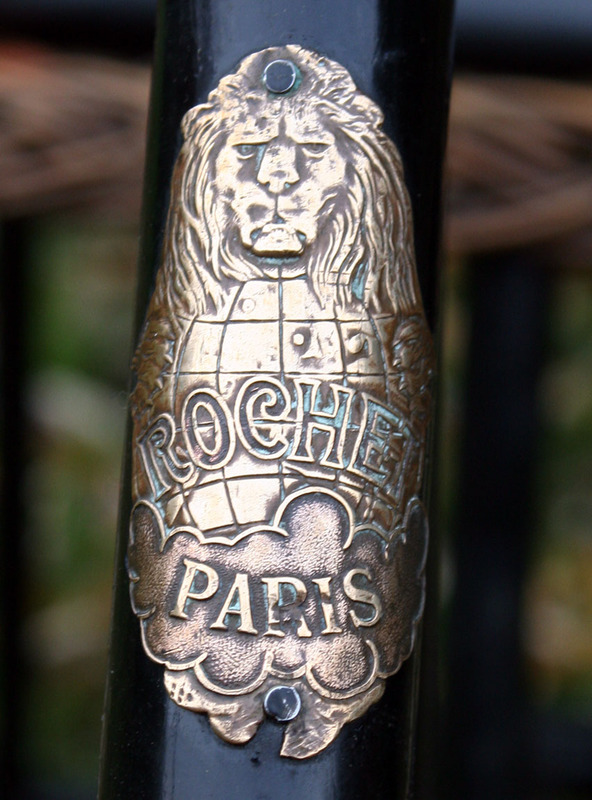 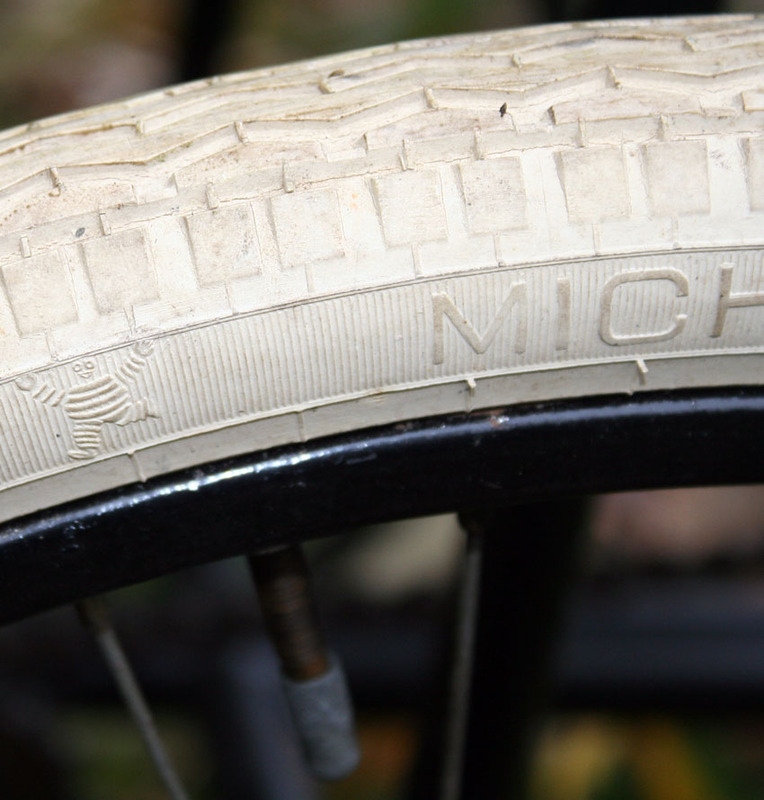 The company was originally from Lyons, starting as stonecutters before moving into cycle manufacture in the 1890s. 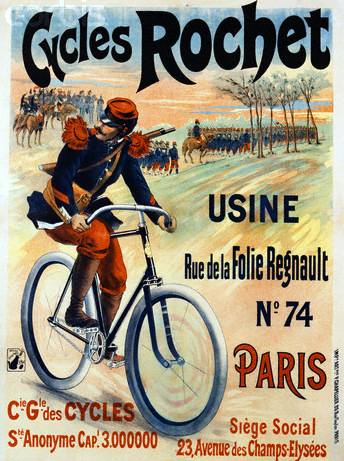 The Paris showrooms were opened in 1903. 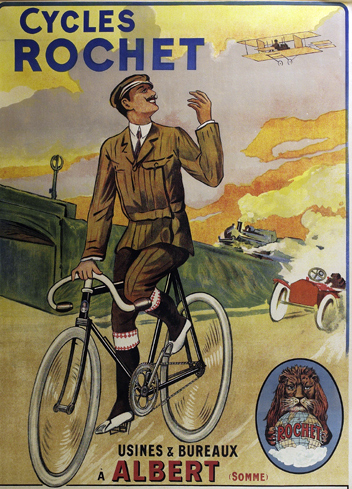 Its factory, at Albert, Somme, was destroyed in 1914.